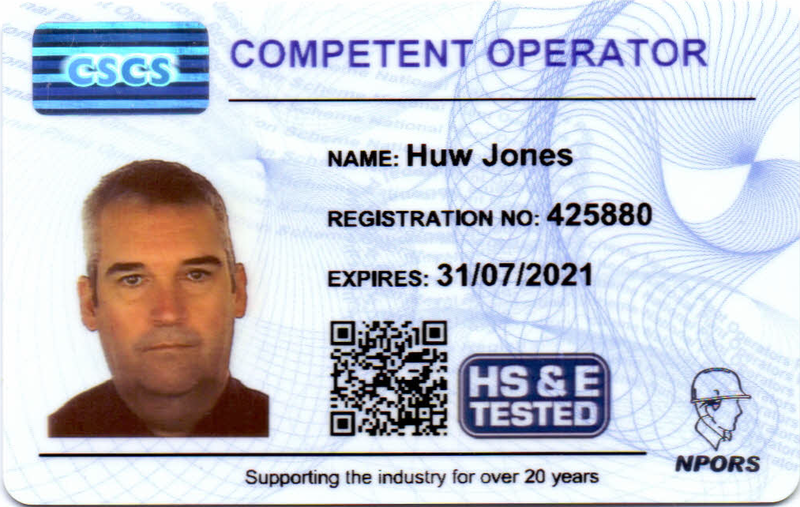 NPORS Training and Testing can be conducted on your site with your machines. This keeps your costs down whilst complying with all regulations, legislation and NPORS criteria. 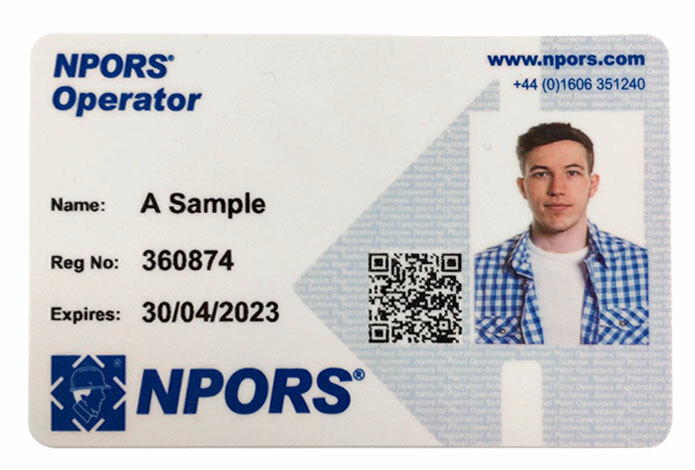 Read on to find out about the difference between two NPORS cards and also a list of our courses. Agricultural Workers, Dock Yard, Recycling, Forestry etc.